Gary Neville thinks the "hard work starts now" for Manchester United after sacking Jose Mourinho and bringing in Ole Gunnar Solskjaer as caretaker manager. Mourinho was dismissed on Tuesday and replaced by former United striker Solskjaer until the end of the season. 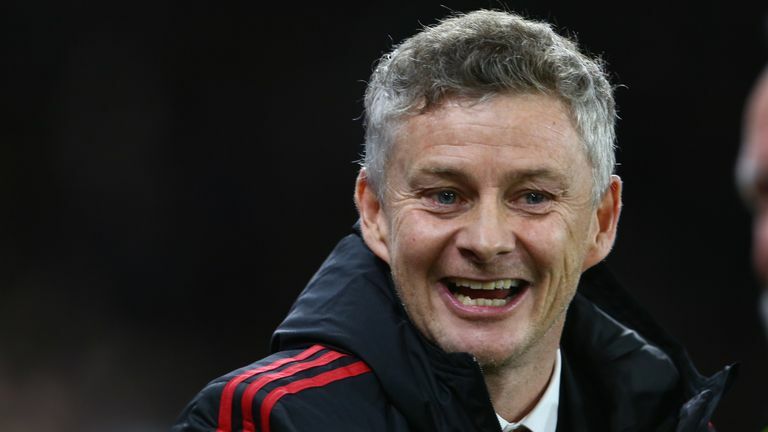 Solskjaer made a positive start to his time in charge as United won 5-1 at Cardiff on Saturday. Ex-United defender Neville said on the Gary Neville Podcast: "There was an immediate bounce and impact from Ole, however it was Cardiff and we need to see if they can do it over six months. "If they can do that then they will get the opportunity to play for the club next season. If they do it over six games and then drop back they won't play for the club next season. 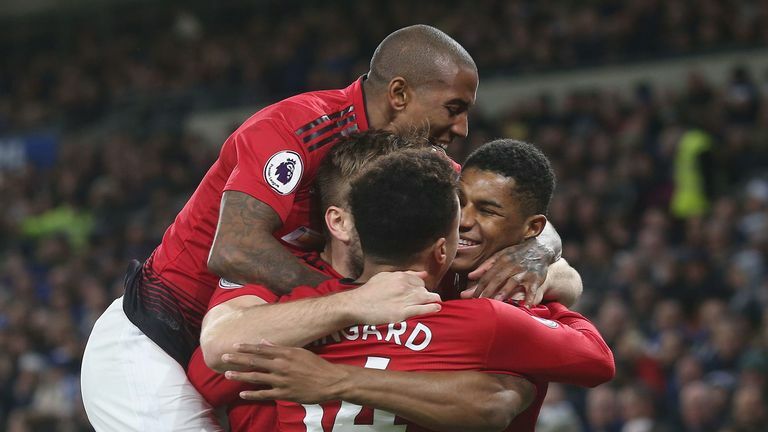 "The most important thing for Manchester United is sailing the ship into shore calmly, with some people needing to disembark and not come back, and some needing to come on and sail out to seas in the future. That's the nature of the next six months. "The hard work starts now for United. Anybody who thinks sacking Jose Mourinho is the answer, it is not, the hard work starts now and I am sure the people in the club are wise enough and knowledgeable to know that." Neville says it was "comforting" to see his former team-mate Solskjaer alongside Michael Carrick and Mike Phelan in the dugout on Saturday. However, he thinks players now have to prove they are good enough to remain with the club beyond the end of the season. "You can see Manchester United have made an appointment to create a happy ship and make sure someone who came in had respect through the whole club and knew the whole club and could connect the club," he continued. "There's no doubt it was an unhappy place. There were obvious tensions with certain players that became public, then the fans were going to the stadium feeling like every game was a crossroads or one minute away from something big happening, so it wasn't a huge shock." "My quite clear message all week has been about the club resetting and they have someone who can feed back into them without any agenda what each player is like. Are they Manchester United players from a quality point of view? Let's remember 35 per cent of this squad were here under David Moyes and he couldn't get the best out of them. "Around 55-60 per cent of the squad were here under Louis van Gaal and he couldn't get the best out of them. I am not sure the players are good enough, some of them are, and maybe the best from them is what we are seeing, so it's not as easy as saying did Jose Mourinho get the best from these players. "There are three managers who have failed to get the best from the majority of these players, so then I ask are the players the right quality? Ole's job in the next six months is to be head coach, head scout, head of recruitment and making sure he feeds back really good information into the recruitment department of what the club needs. Were Utd right to sack Mourinho? "My concern over the last three to four years is who has been signing the players. That needs cleaning up and I am certain the club in the next six months will appoint the right people who are best in class to run that side of things. "Manchester United have to start getting it right otherwise they will struggle, but it was a good start yesterday."